Does Apple throttle clock speeds on older iPhones with worn batteries? iPhones have long been associated with the concept of planned obsolescence. That is, some believe Apple intentionally slows performance on older devices in hopes of convincing users that the gadget is past its prime and ripe for replacement. Reddit over the weekend surfaced some interesting evidence on the subject. 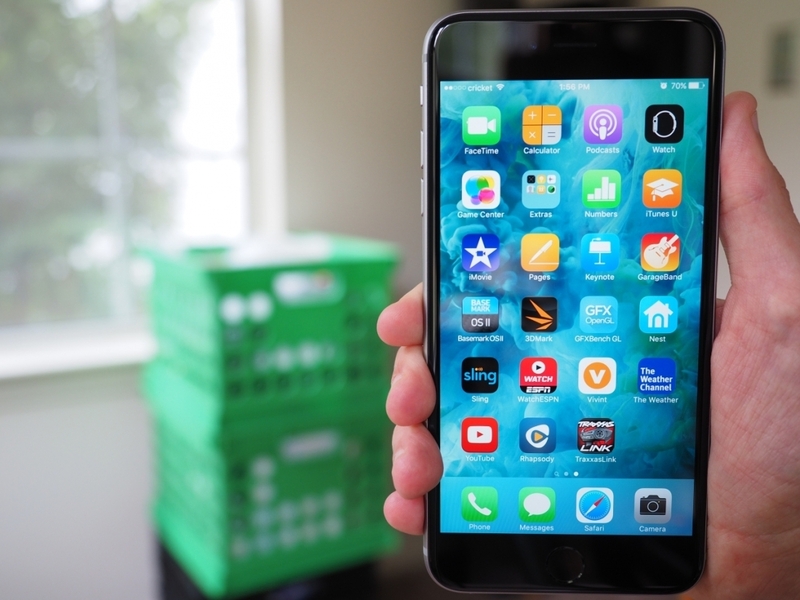 User TeckFire reported that his iPhone 6S had been unusually slow in recent weeks, even after multiple iOS updates. The phone’s battery wear level was around 20 percent with Geekbench scores of 1,466 single / 2,512 multi. After replacing the battery, Geekbench scores improved to 2,526 single / 4,456 multi. Again, the only thing that changed was the battery. Low power mode was disabled for both runs. The theory here is that the issue is related to Apple’s battery fiasco with the iPhone 6S from last year in which some devices were shutting down unexpectedly. Apple launched a battery replacement program to handle the matter and a few months later, rolled out iOS 10.2.1 which it said further remedied the situation. The new evidence on Reddit presents some interesting questions. Did Apple’s iOS update that “fixed” the matter simply do so by dynamically throttling the phones’ clock speeds to reduce stress on older batteries, thus making them less likely to shut down from excess power draw? Was this a way to get around having to replace even more batteries? That would certainly explain why replacing an old battery would boost benchmarking performance. Then again, it’s important to emphasize that this is just one example. A deeper look into the matter will be needed to reach a solid conclusion. Perhaps Apple will also publicly comment on the topic in the coming days (although I wouldn’t hold my breath).